The effective use of research and evidence can play a crucial role in making policy more successful. As a result, DFID is funding a programme of capacity building work to build the skills, incentives and systems that are required for evidence informed policy making. BCURE brings together a number of strategically linked projects that aim to improve development interventions through better decision making processes in low and middle income countries. 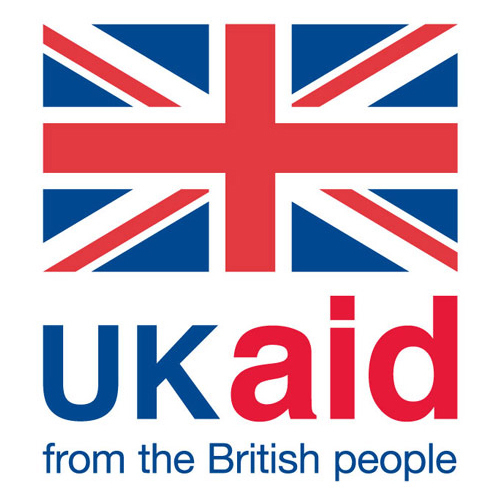 In the past DFID focused on supplying and promoting high quality research, with less attention given to ensure that there is a corresponding demand for evidence use by practitioners. However, emerging evidence suggests that there are significant gaps in the capacity of decision makers in low and middle income countries to use research effectively, which is hampering the use of evidence in practice. In response, DFID launched BCURE in 2013, which invests a total of £13 million in a number of linked projects over the course of three years to develop practitioners skills and knowledge and the systems that support evidence use. This will help to create an environment in which research findings are used inform the policy making process in Low and Middle Income Countries. • Incoporating processes to improve evidence use by Cabinet Ministers. • Using innovative online training methods to improve the skills of individuals to make evidence informed decisions. • Establishing open policy dialogues between government officials, civil society and the research sector to promote the use of evidence in decision making. • Developing the African Evidence Network – a sustainable and engaging community for policy makers and practioners to discuss and share lessons on evidence use. Each project has a primary provider, who will oversee the management of that work. In addition to this, BCURE is being delivered with a specific focus on building the capacity of locally based partner organisations in the low and middle income countries where projects are operating. This model acknowledges that country based partners are essential for the sustainability of the programme. This site provides a forum to present findings and news from the programme to the wider world.